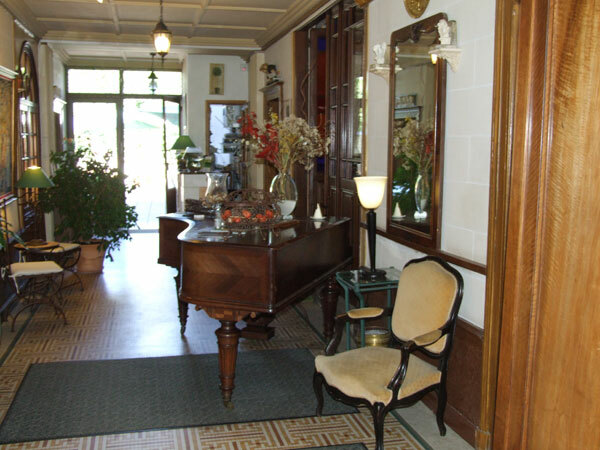 Everything in this establishment is showing that you are considered as distinguished guests, for Sylvie and Stéphane Gagé, the owners of this place, are anxious to fulfill your slightest wishes. 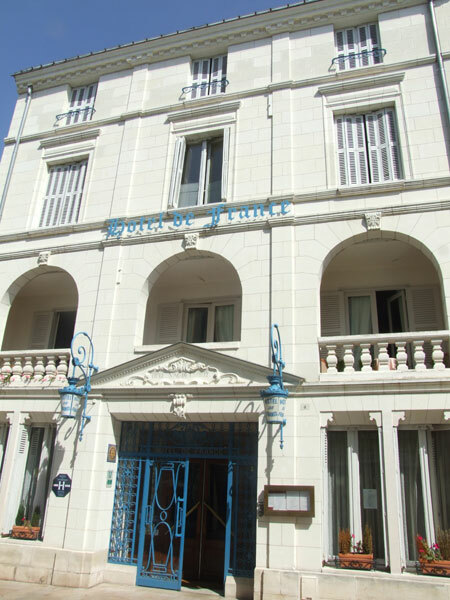 Most significant and pleasant detail for this hotel classified Quality Tourism, two stars, two chimneys Logis de France, the landlord rushes at your arrival to bring your luggage to your room for sparing you any fatigue. 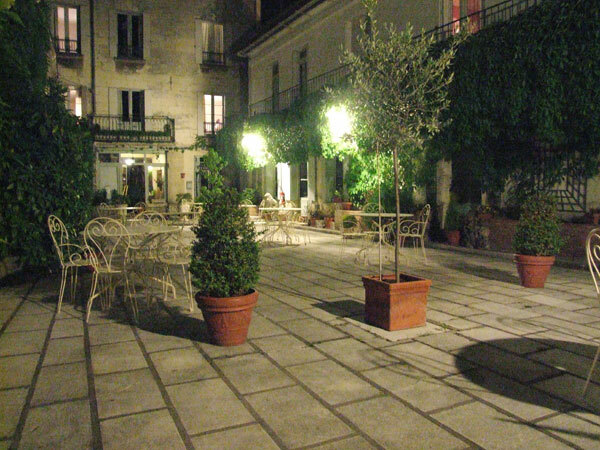 Situated at the heart of Loches, and 150 metres from the medieval city, this traditional-style attractive privately-run hotel (gay friendly) has the privilege of parking your car in secure place within its premises (reserved space for two-wheeled vehicles, and a set of mechanical tools at your disposal).